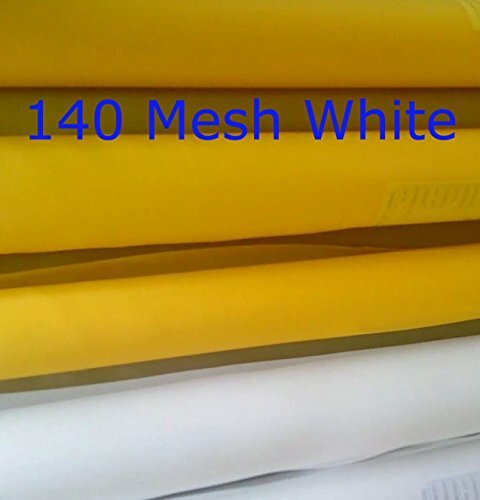 Soply White 3 Yards 50Inches(1.27m) Wide 140 Mesh(55T) Silk Screen Printing … by Soply at Vains Faktory. MPN: unknown. Hurry! Limited time offer. Offer valid only while supplies last.